A Ford car dealership in Quincy, Massachusetts used art from the hit indie game Firewatch in a recent advertisement, displaying the game’s signature mountain panorama in an e-mail blast sent to customers about a new sale today. Kotaku reader asmallcat forwarded us an e-mail of the ad, which clearly uses art from the game. 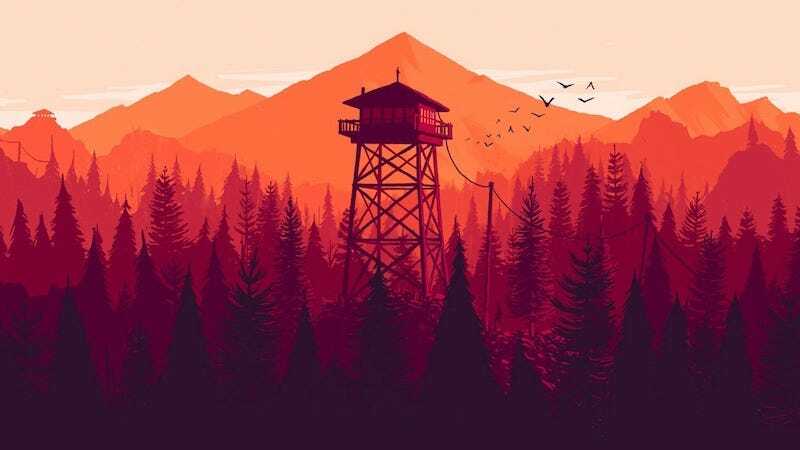 Olly Moss, Firewatch’s artist, told us today that he did not give the dealership permission to use his art. Designer Sean Vanaman also tweeted his distaste for Ford’s alleged copyright infringement. When reached by Kotaku, the Ford dealership said they didn’t know what we were talking about. A representative for Ford’s national branch told us this afternoon that they’re looking into this. In an e-mail to Game Informer earlier today, Quincy Ford’s director of marketing Sean Western said that his group had found this art on the website WideWallpaper.info. Update - 7:40 pm: Ford sent over a statement explaining that their dealers are independent businesses. “Ford was not involved in creating the Quirk dealership advertising,” they added.